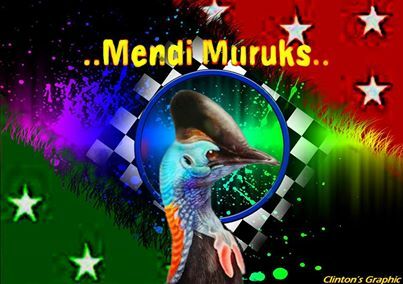 Mendi Muruks are a Papua New Guinea semi-professional rugby league football club based in Mendi, Southern Highlands Province of Papua New Guinea. 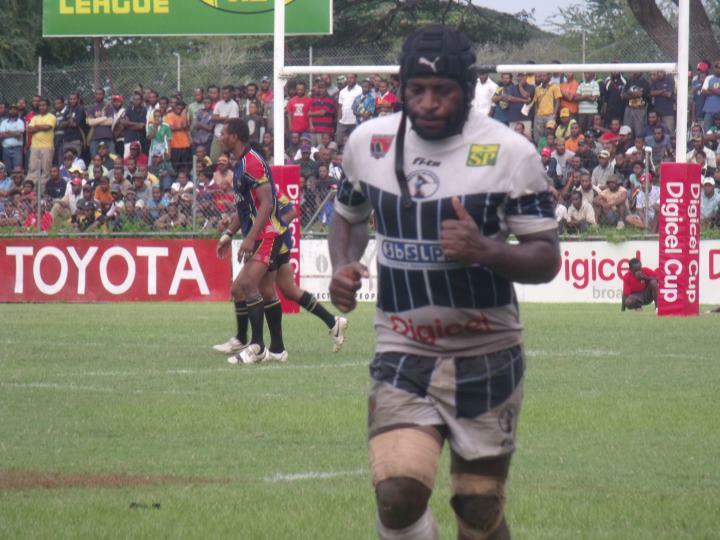 Mendi Muruks have won several premierships in 1994, 2007, 2008 and 2009. 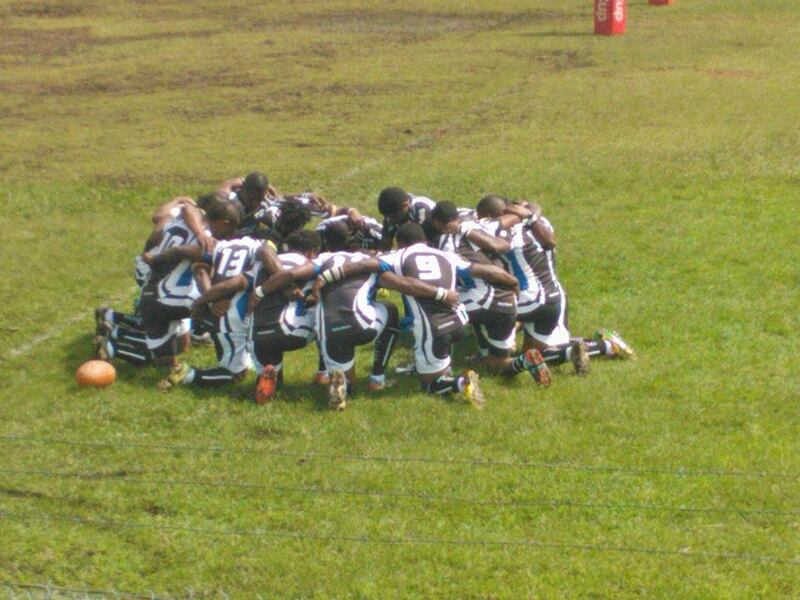 Mendi Muruks are sponsored by the Southern Highlands Province Government .